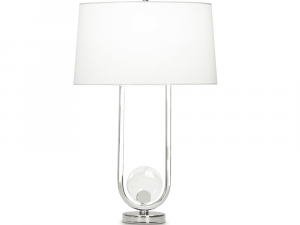 Delicate and chic, this stunning table lamp features a U shaped base, with a crystal dial cradled just above the base. 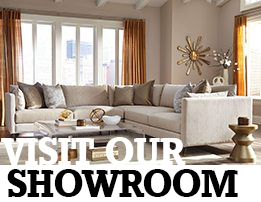 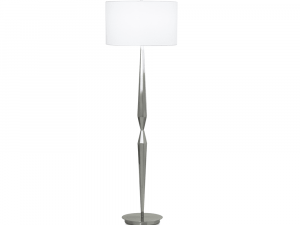 Featuring a double tapered design, this floor lamp presents a striking visual pop in any room you place it. 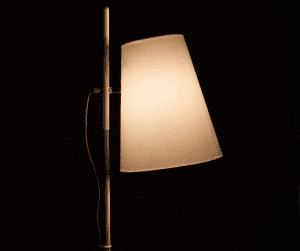 Base and stand crafted from metal. 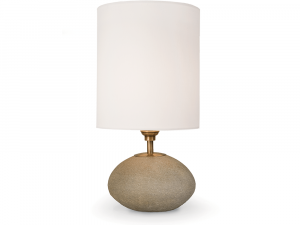 During the day and through the night, this gorgeous table lamp will illuminate your home with style and character. 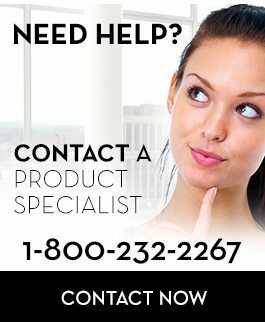 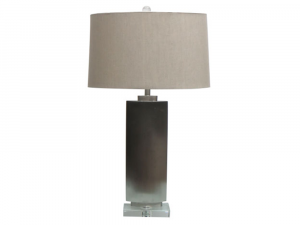 Crafted from Stainless Steel, with a crystal base. 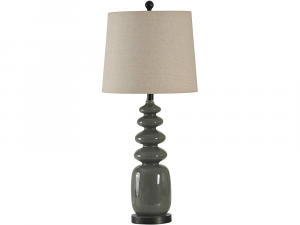 Featuring a dark gray finish, this unique glass table lamp rests on a dark steel base and boasts a soft linen drum shade. 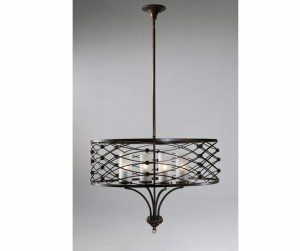 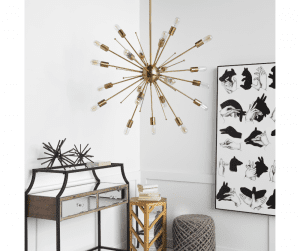 Providing more direct lighting when desired, with it’s adjustable shade, the simple aesthetic and scale makes this lamp an eclectic wonder, and allows it to fit within many rooms. 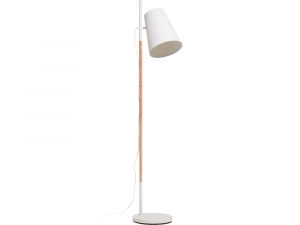 White/natural oak floor lamp with adjustable shade. 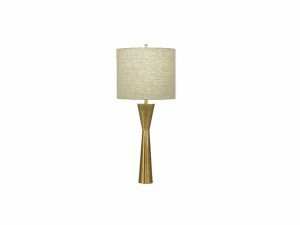 Inspired by the iconic New York building it resembles, this gorgeous table lamp is a stunning addition to any living space. 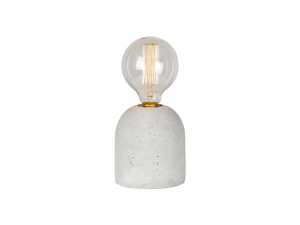 Max 100W E26 A bulb. 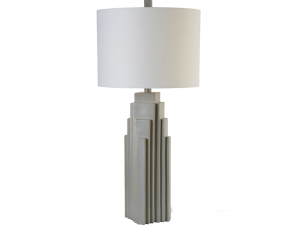 Concrete , Off-white fine cotton shade. 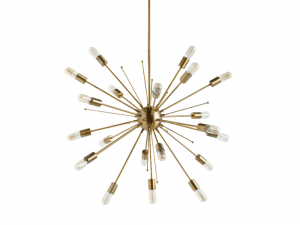 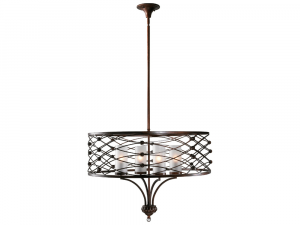 This glamorous accent pendent adds an elegant sparkle in any room. 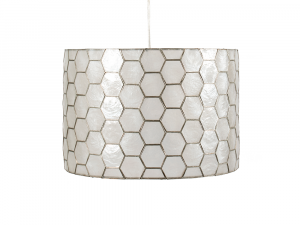 Featuring a pearlized hexagonal shaped pattern, outlined in gold, this glitzy light will instantly transform drab into drama!